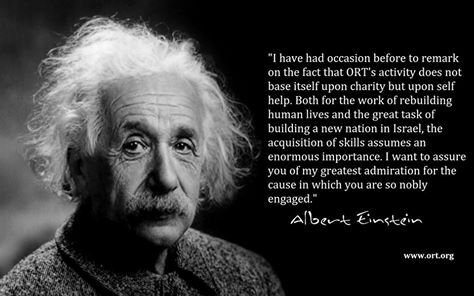 ORT Toronto established in 1942 is a branch of ORT Canada, a registered charity. Together with our donors, sponsors and volunteers, we raise funds through general donations and local fundraising events for educational programs here at home and around the world. Canada contributes funds to World ORT funds from 4 chapters: ORT Toronto, ORT Montreal, ORT Edmonton and ORT Vancouver. Most of the funds we raise are designated to World ORT projects; a portion is donated to local Toronto educational initiatives.